Jannuzzi Smith were asked by the Royal Mail to brand their formerly plain ‘Horizon’ postage labels, while adding a number of important security elements. 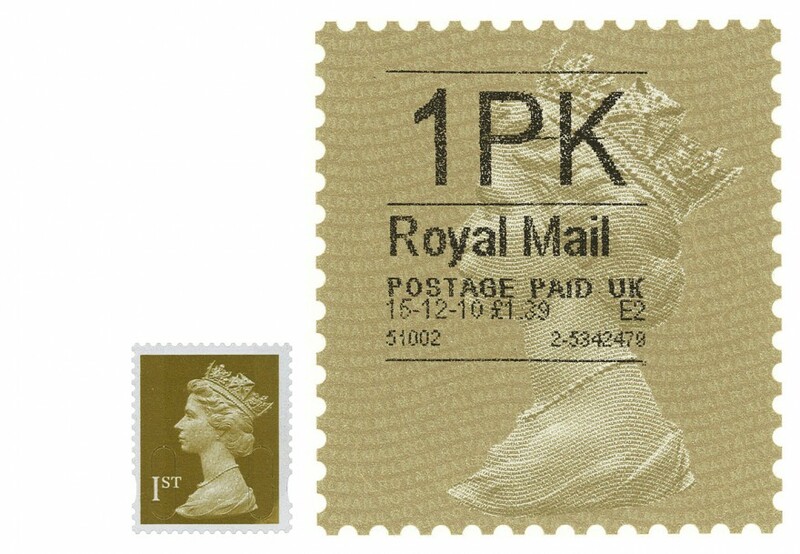 The labels are applied to packages at Post Office Counters, with the weight and cost of each item individually franked. 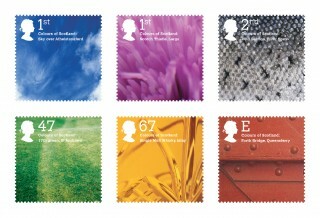 Jannuzzi Smith’s super-stamp design repositions the labels to be clearly within the Royal Mail’s philatelic range. The labels are printed in gravure, with security features that include rendering the ‘Machin’ (the effigy of the queen’s head, designed by Arnold Machin in 1964) as three separate typographic screen rulings, inspired by the engraved quality of the Machin design. 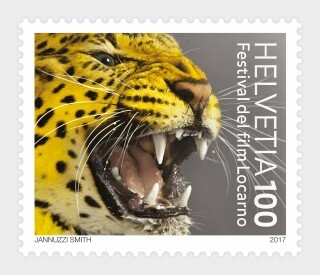 The gold of the existing first-class stamp and enlarged perforations were chosen to provide the new super-stamp instant familiarity, with which comes a sense of continuity and trustworthiness. Following a successful trial in 2009, the new labels are now on general release.